Motion | oyo® – Contemporary, functional design that will move your mind, body & spirit. The oyo® is not only stylish, but also versatile. In the conference room, collaborative office spaces, libraries, higher education or at home – the oyo® adds style & motion through its timeless & dynamic design. oyo® is highly functional, technologically advanced & ergonomic. 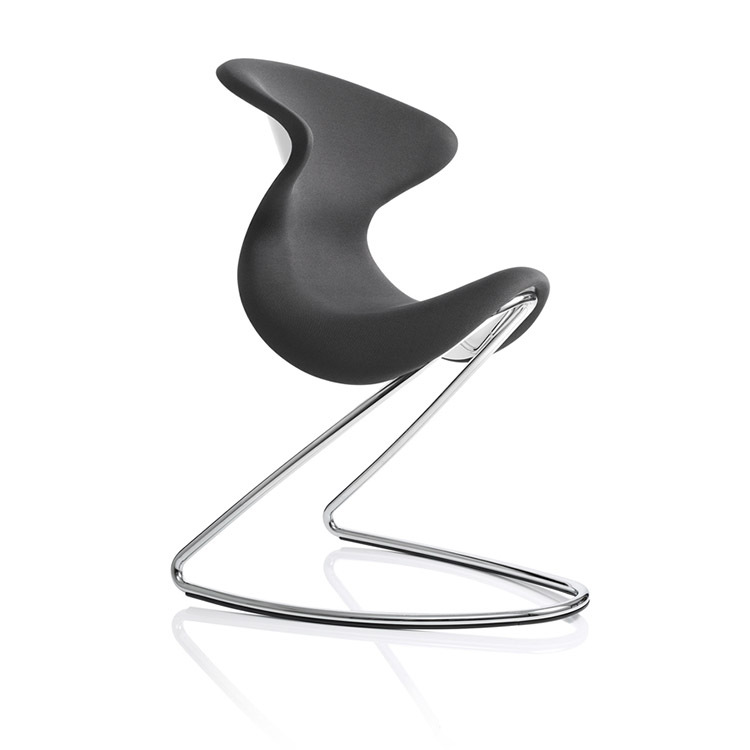 The oyo® is the world’s first combination of a saddle seat, shell chair & rocking chair. A completely new way of sitting which invites you to move more & assume various sitting positions. oyo® is new, daring & unique. It attracts attention & it’s immediately obvious that this chair is a statement which moves gracefully between retro & modern & that it has what it takes to be a design classic: oyo® – The Chair. Available in red, blue, green or black.